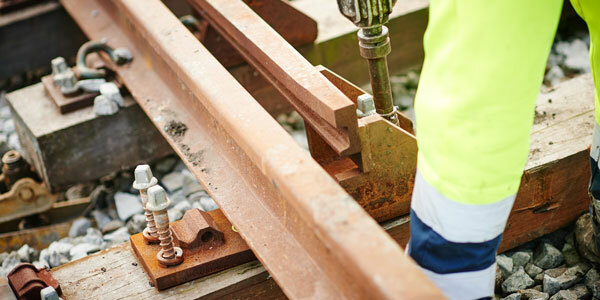 Taveirne has specialised in the construction, renovation and maintenance of tracks since the 1950s. 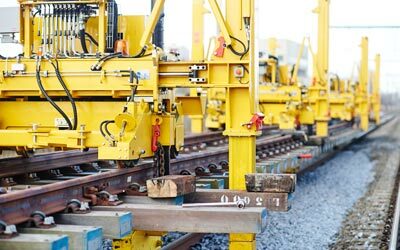 We have participated in a few of the most important projects in the areas of station construction, track renovation and track construction both in Belgium and in the North of France, and this for train, tram and metro infrastructure. In addition, we use our expertise to successfully complete projects in industrial estates and port areas. Our many years of experience and knowledge of the latest techniques, have allowed us to help construct a safe, stable and reliable rail network for decades. Our specialist team ensures that each project, large or small, runs smoothly and properly. Our extensive, self-managed fleet of machinery allows us to be ready to perform any job at the drop of a hat. So we can be sure that each project remains within budget and meets its deadline. Taveirne has been VCA certified since 1997, and has held an ISO 9001: 2008 certificate since 2009.